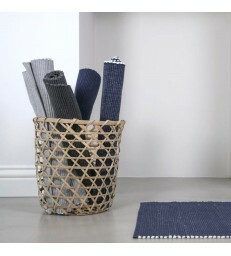 This floor mat in a lovely warm grey would work with nearly any colour scheme. 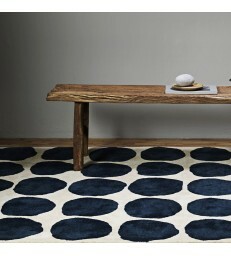 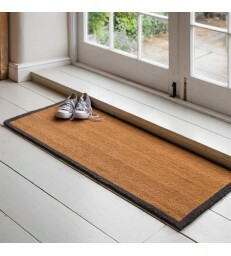 Use the long loom rug as a floor runner in your hall or entrance way. 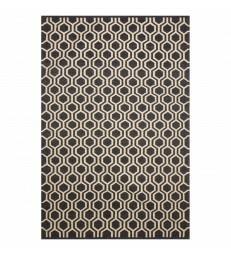 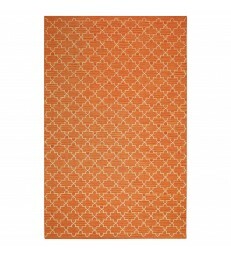 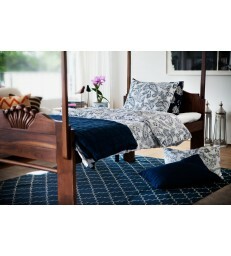 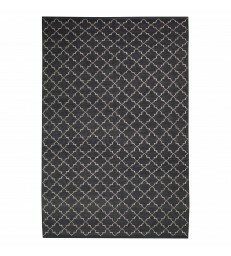 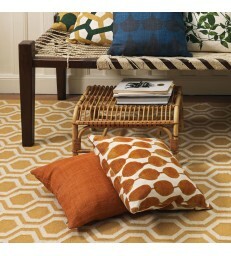 The small floor mat makes a great rug for beside your bed, in your bathroom or kitchen.